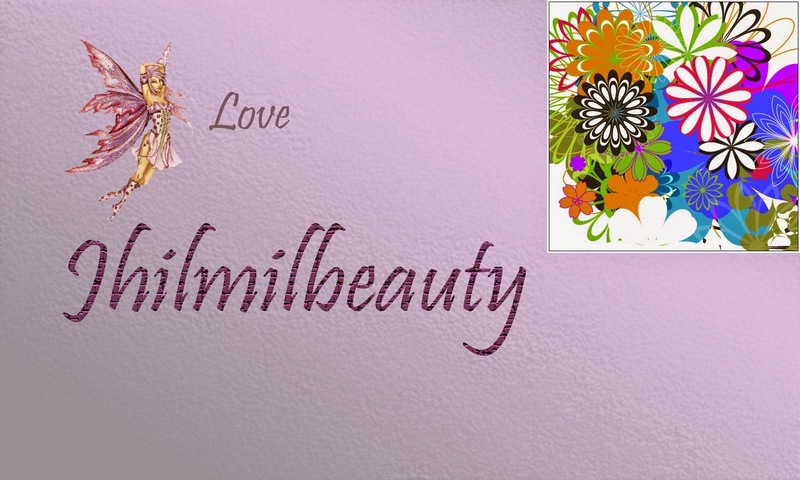 With the advent of summer come a lot of issues and one of these are definitely super oily skin. 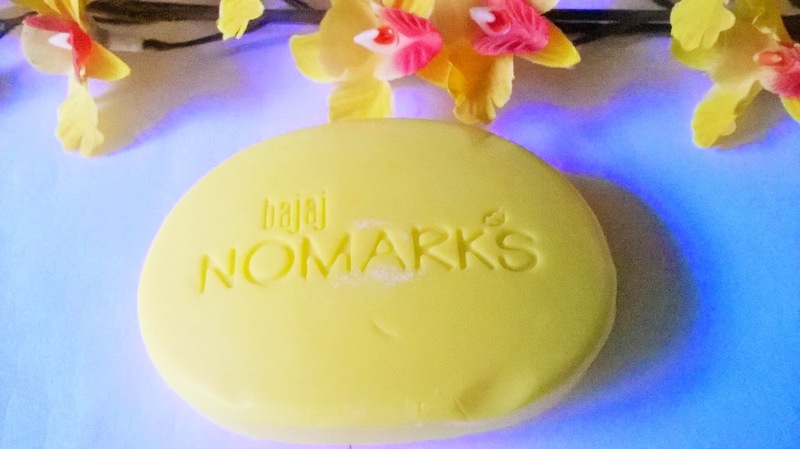 Today I will be talking about such a product that promises to control excess oil and that is the Bajaj NoMarks Oil Control Soap. 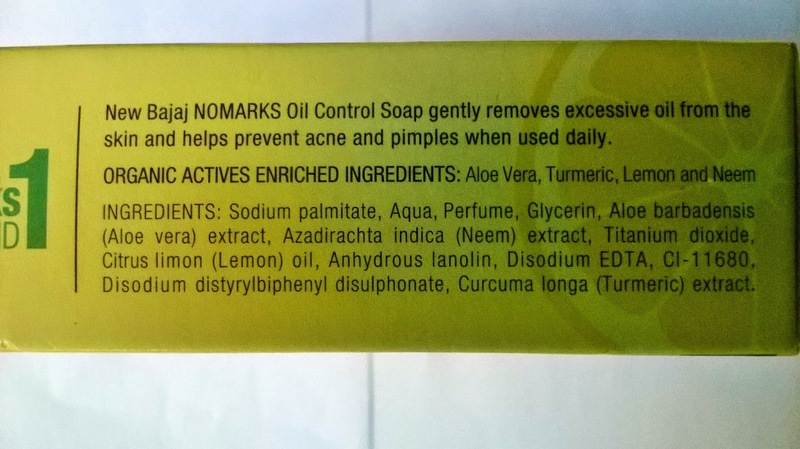 New Bajaj Nomarks Oil Control Soap is enriched with Organic Actives Enriched ingredients like Aloe, Turmeric, Neem and Lemon that gently remove excessive oil from the skin and are good for acne- and pimple-prone skin. 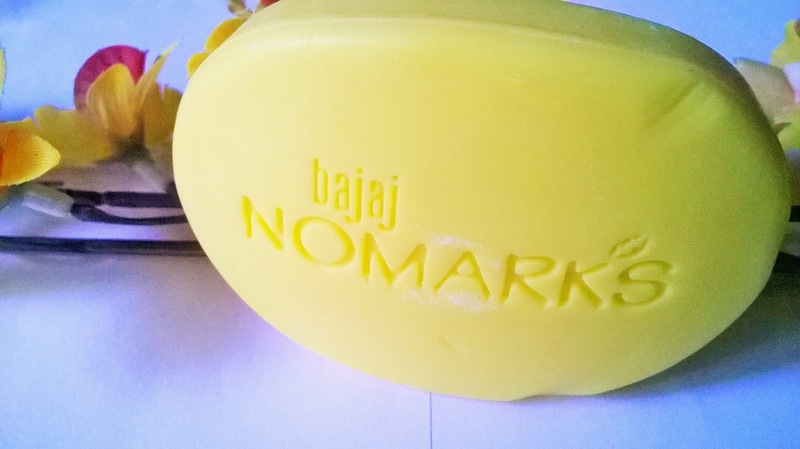 Packaging: Bajaj NoMarks Oil Control Soap comes in a lovely lemon yellow cardboard packaging and inside the soap is secure within a plastic cover. 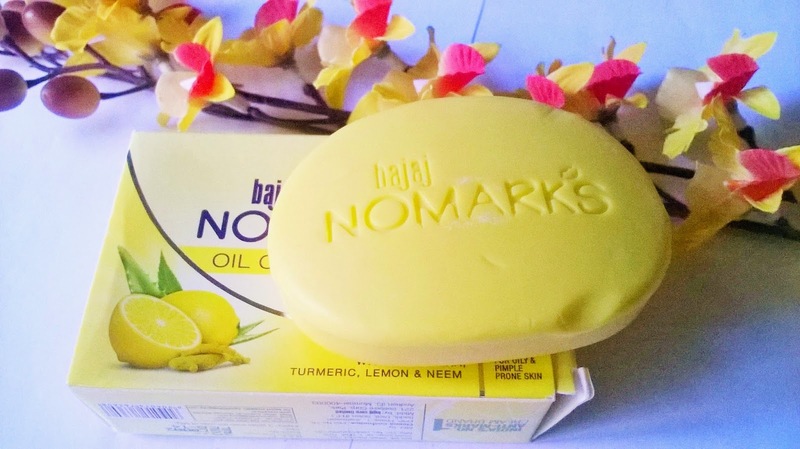 My Experience: Well, I have dry body skin, still I tried the Bajaj NoMarks Oil Control Soap. 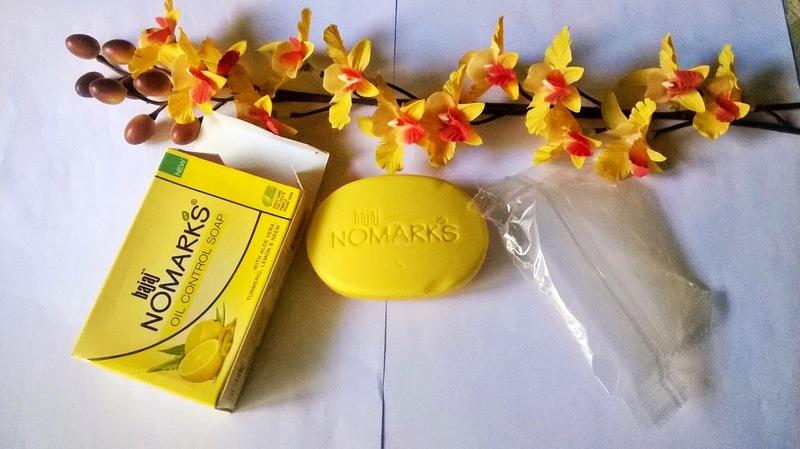 Frankly the lemony zing of the soap attracted me. Nothing can refresh you more than splash of lemon fragrance during hot summers. 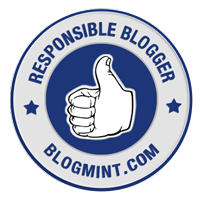 The soap foams decently and gives a very clean feel. The lemony fragrance stays on for a long time. 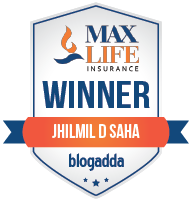 However, truly it removes oil and so it is not at all suitable for dry skin. 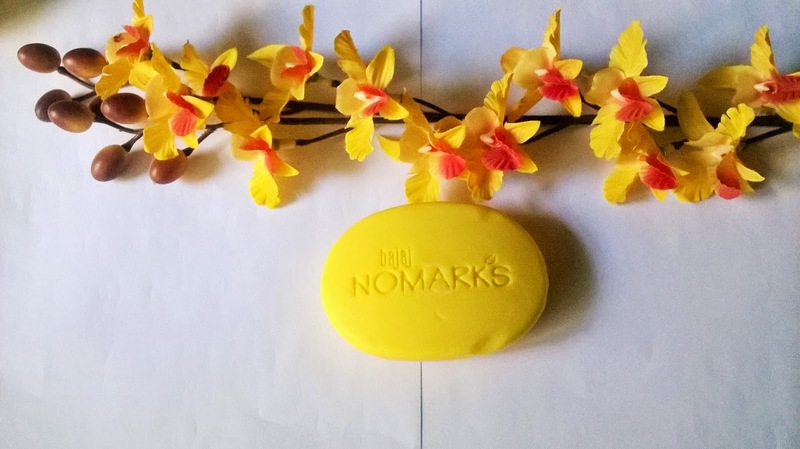 Bajaj NoMarks Oil Control Soap is a really effective oil control soap, very suitable for humid summers when oily skin tends to get oilier. The freshness that it provides is awesome. 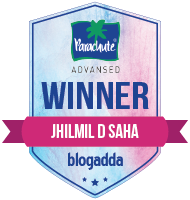 It also does a good job in making skin shine free. The presence of neem makes it a good antiseptic agent. 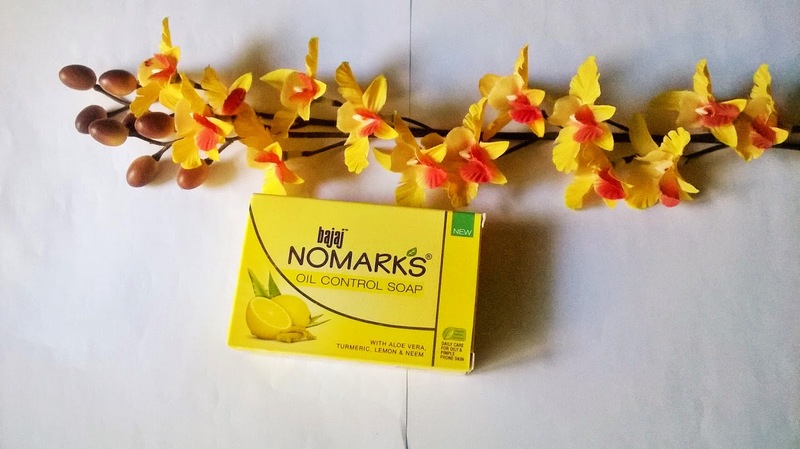 Bajaj NoMarks Oil Control Soap is a very effective oil control soap that makes skin fresh and clean. 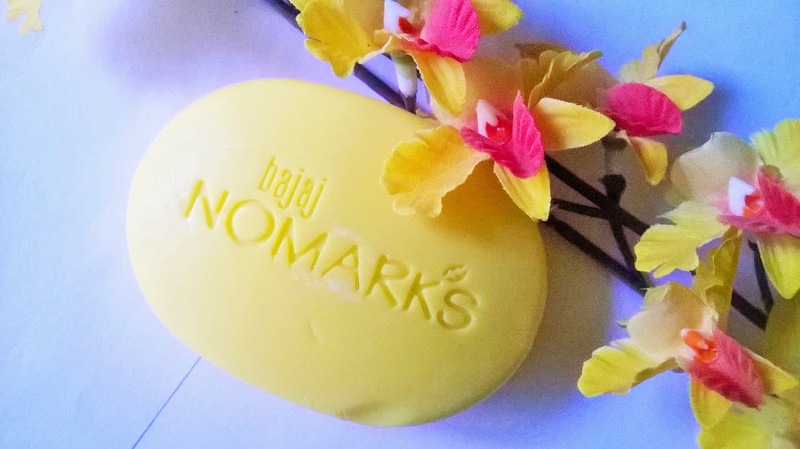 This soap is very affordable and is a must-have for people with oily skin during summer.